People may bring a hammer or other tools to a barn raising. A barn raising is when members of a community work together to build a structure, typically for the benefit of the community or an individuals in need. 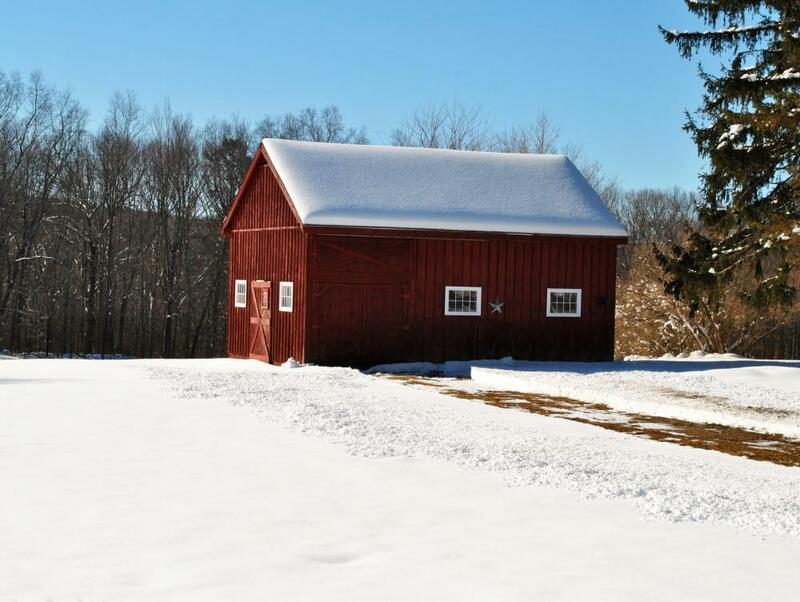 For homesteaders, the barn is the most important structure. Barn raising was an important part of colonial farm life. A barn raising is a community event at which all members of a community cooperate to build a barn or another structure, such as a home or church. Barn raisings were an integral part of life in Colonial America; a well organized barn raising would take less than a day to pull of the materials needed together into a recognizable barn, although the structure might require some finishing later. By cooperating on projects like these, communities ensured that they grew and stayed strong. The concept of the barn raising has largely vanished from modern society, although in the Amish community the barn raising is alive and well. This shift is partially due to changes in the way that buildings are designed and constructed, but it also has to do with a growing sense of isolation among many Americans. Many modern American communities lack the closely interconnected cooperative ethic which is required for a successful barn raising, much to the lament of some critics of American society. In a traditional barn raising, all members of the community were expected to cooperate, with the understanding that the favor would be returned. Able-bodied men would work on the actual construction of the barn, while women and children might help to prepare food for the workers, distribute drinks, and to run various tools around the job site. Typically the barn raising crew would frame the barn, roof it, and enclose it with exterior walls, leaving the finishing of the interior up to the individual farmer. For people in urban communities, the importance of the barn may not be fully understood. For homesteaders, the barn is the most important structure, providing a place to store food for animals and creating shelter for cows, horses, and other animals on the farm. Many homesteaders built barns before anything else, as a farm cannot survive without a barn, and barns were often expensive to build because of their size, making community cooperation greatly appreciated. Classically, the people to whom the barn will belong do some preparation work before a barn raising. 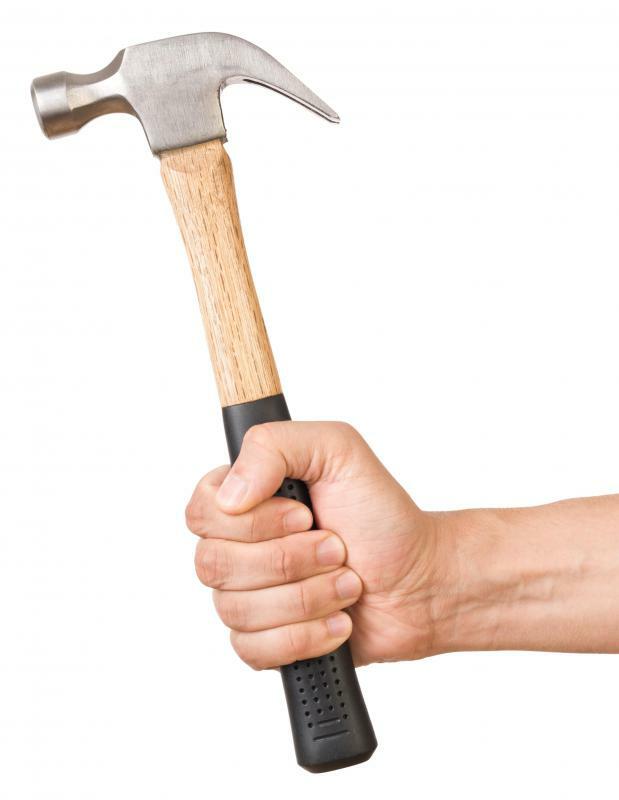 They order all of the necessary tools and supplies, assuming that the crew will bring personal tools like hammers. They also order in the needed lumber, trimming it to size and drafting basic plans for the barn. The cellar and foundation may be laid first, or left for the morning of the barn raising, and it is not uncommon for a few professionals to be hired to ensure that the process runs smoothly. For some Americans, the barn raising is an iconic concept. The idea of working together as a community to build a barn may be fading, but some communities do still band together to accomplish common goals like supporting their schools and churches, or to help disadvantaged people in the community. Organizations like Habitat For Humanity also carry on the tradition of barn raising, gathering volunteer crews to build homes for the needy. Barn raising is also common in the green building movement, where people get together to build homes from ecologically friendly materials like straw bales or cob. Many participants view the building experience as a learning opportunity, allowing them to absorb the skills needed to build their own homes in the future. 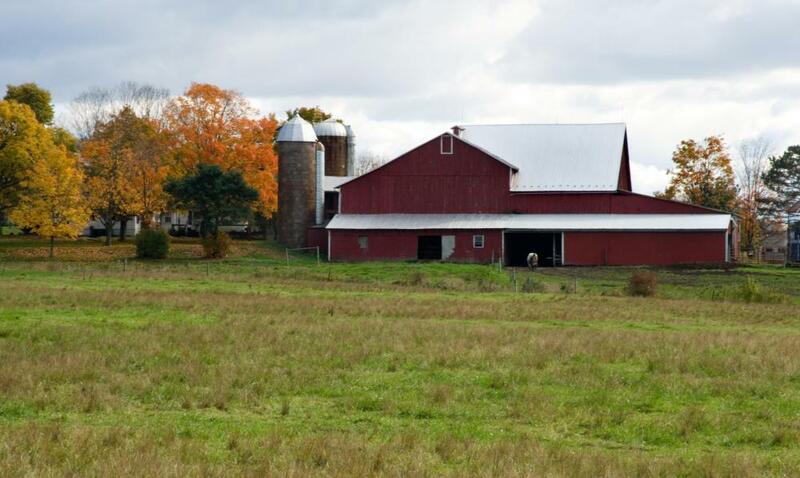 What are the Different Types of Barns? 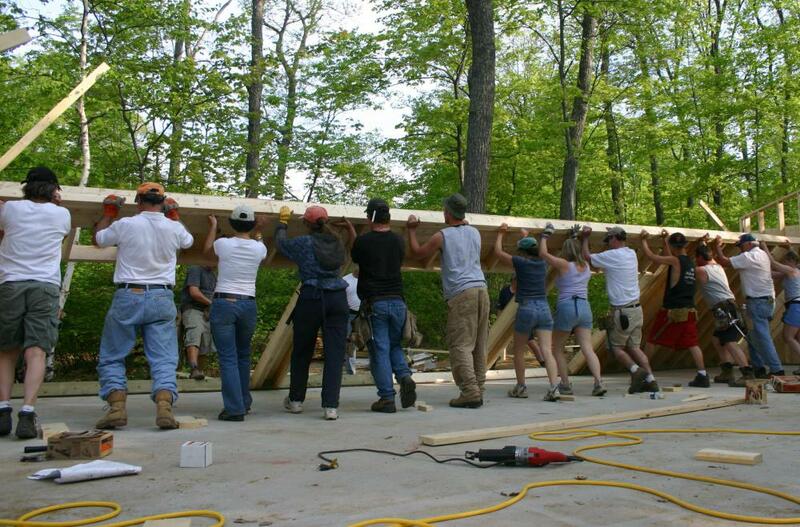 In most Amish communities, a “barn-raising” refers to everyone getting together and building a new house for a family. It is an all day long event. The Amish men work on the building of the new house and the Amish women cook for the men and make sure that have a good meal while working. Building a horse barn can be tricky, so make sure you follow the barn instructions perfectly, or go to a horse barn company.